Academic Task Force Holiday Revision Programs are for students wanting revision of their ATAR subjects and review of topics in preparation for exams. Students will increase their understanding, receive fresh insights and gain intensive revision of their subject in a time-effective manner. The program is ideal for students who want to review their course content, work through practice exam style questions and gain feedback from our experienced teachers on how to improve their work. Our specialist teachers work with students showing them how to apply what they have learnt at school, how to prepare for their exams and how to maximise their exam performance. 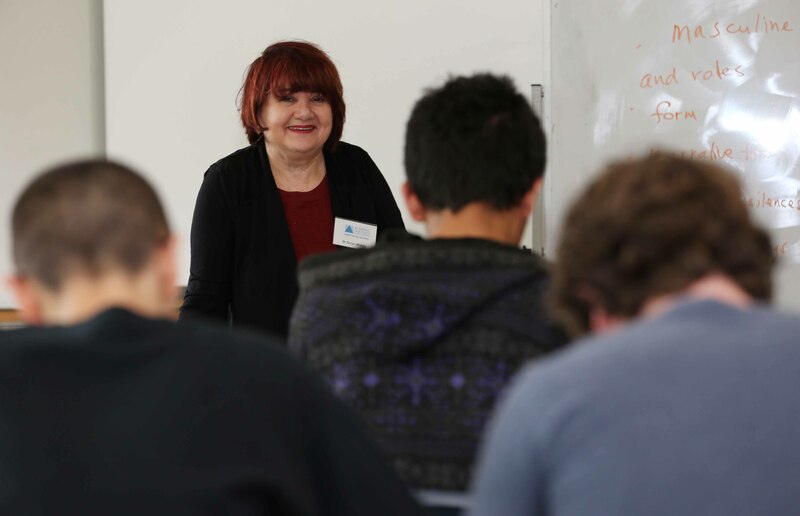 Subjects are taught by our highly qualified, experienced ATAR teachers. Our teachers have experience as Heads of Learning Areas, WACE markers and textbook writers, so they really know the courses and how to maximise exam marks. Students receive a workbook to take home and use during the term. The class is aimed at maximising students’ exam preparation; students learn tested-and-proven methods that will allow them to manage their time, study effectively, manage stress and reach their goals. For high performing students wanting to maximise their ATAR exam marks with advanced content insights and practise in higher level exam questions. We recommend the 10 hour ATAR Enrichment Program at UWA. Click here for more details. The Holiday Revision Programs are held each school holidays. For each subject enrolment, you will receive a comprehensive workbook and notes to aid your study. Increase your confidence and maximise your performance by attending our ATAR holiday revision programs.